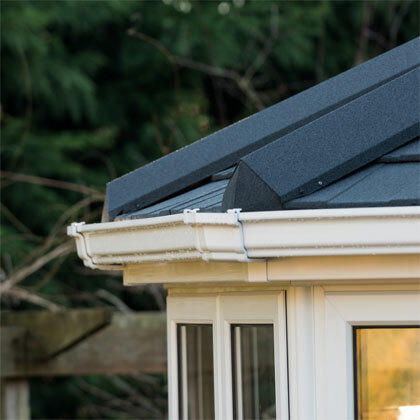 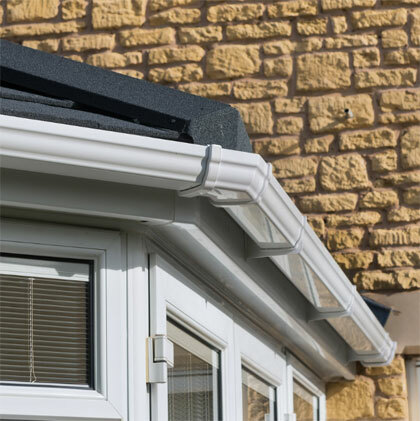 We can make those hard to get to places – fascias, cladding and guttering – virtually maintenance free with our Rain Water Goods Service, as well as offering a professional and complete guttering, fascias, cladding and soffit service to all types of properties. 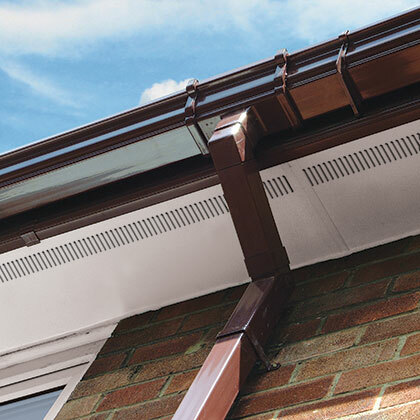 Our trained staff can advise on whether it would be more beneficial to fully replace fascias, soffits and guttering or cladding, and can offer a full range of colours as well as decorative, standard fascias, soffits and guttering and downpipes. 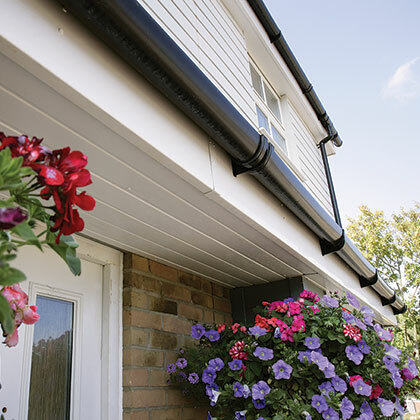 These quality products will transform the exterior of your home. 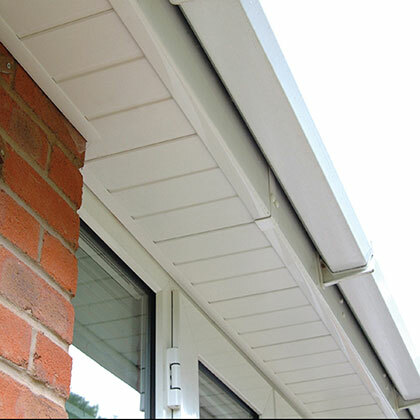 Our products are virtually maintenance free and do not experience paint peeling or timber rot. 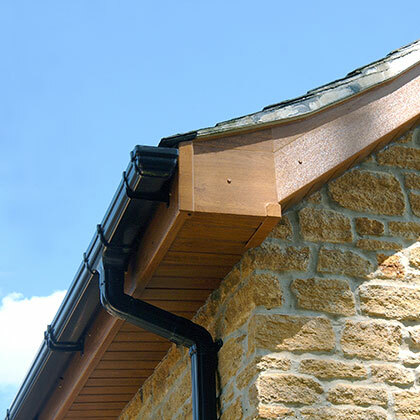 We also can advise on dry verge and leaf protection systems. 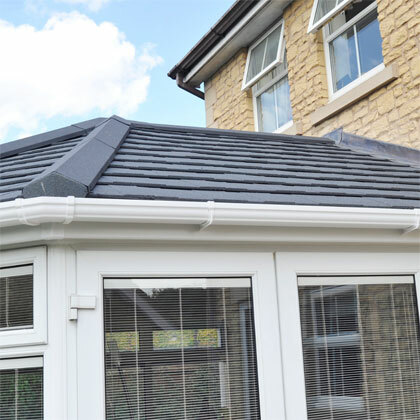 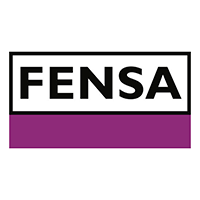 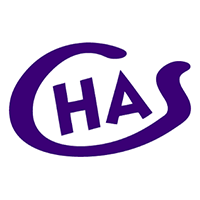 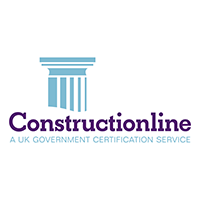 Plus, we offer free honest advice and quotations 7 days a week.